There are lots of ways we can work together for better mental health. At Hull and East Yorkshire Mind we work hard every day to improve mental health in the local area. But we know we can’t do this on our own. We believe in working in partnership with the whole community to improve local mental health. If you would like to work with us, let us know. That could be through fundraising with a staff team at work, making a donation, promoting good mental health in your workplace, or signing up for our regular emails and newsletters. 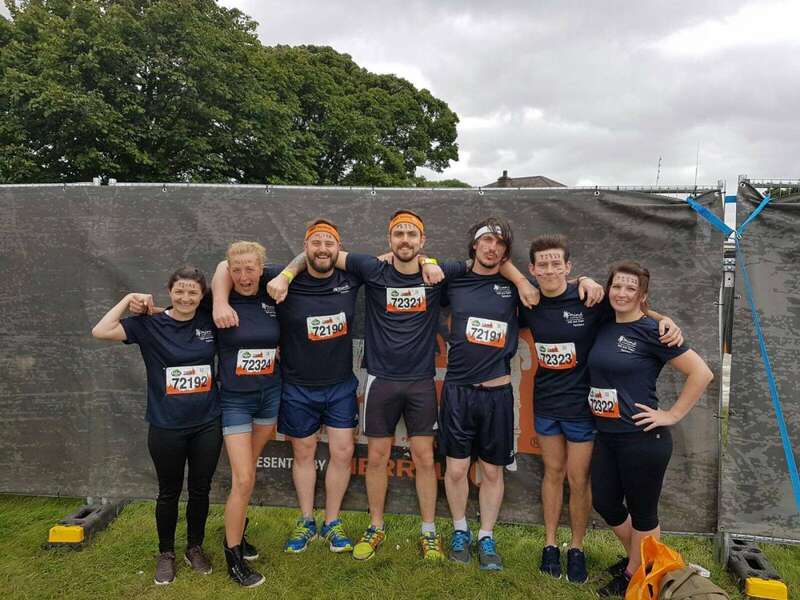 If you plan to donate as a business or staff team, we have a supporter and partnership scheme that includes how we can also support you to promote workplace wellbeing, and to promote your support for local mental health. One in four people experience poor mental health in any one year – that means there is someone in almost every business and family who will be affected. 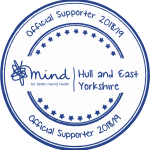 Hull and East Yorkshire Mind supports 5000 people each year, but we know there are many more people who need our help. 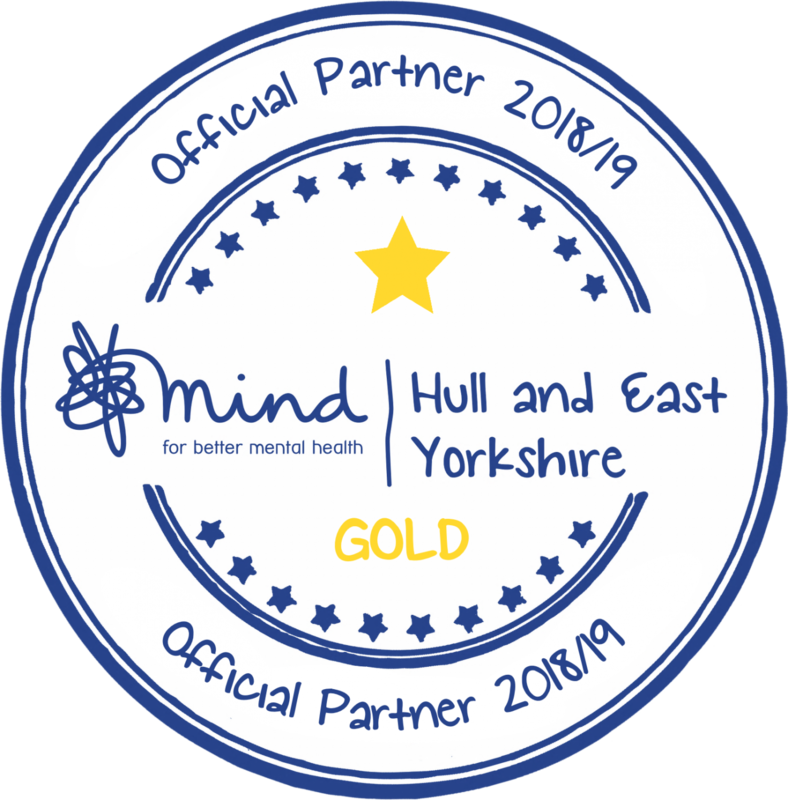 We also promote better mental health in the local area, working to prevent future problems and ensure we all have better mental wellbeing. 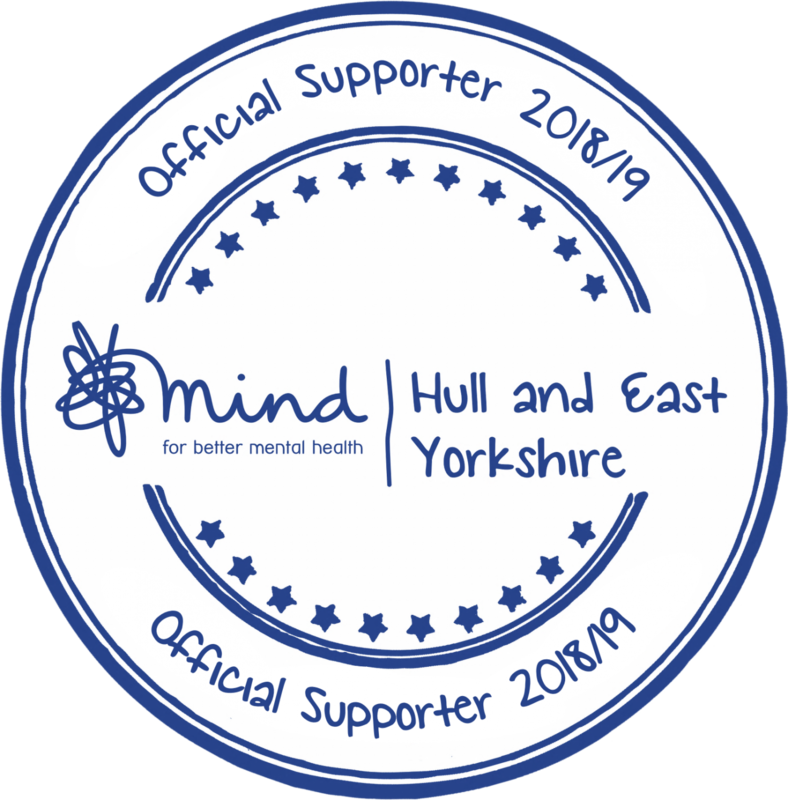 Hull and East Yorkshire Mind is wholly focused on helping people in the Hull and East Yorkshire area, so you can be sure that your support will help make change happen in the local community.